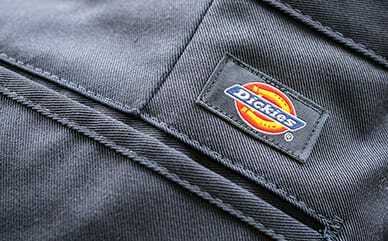 Dickies’ Sherpa Lined Fleece Hoodie provides comfort and convenience at work. Lined with the softest Sherpa fabric, this fleece hoodie will be the softest one you own. The three-piece drawstring hood keeps you warm and dry, while the hand-warmer pockets are perfect for chilly days.